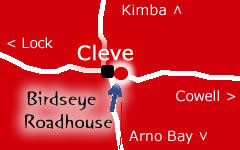 The Birdseye Roadhouse has been in operation since April 2008. 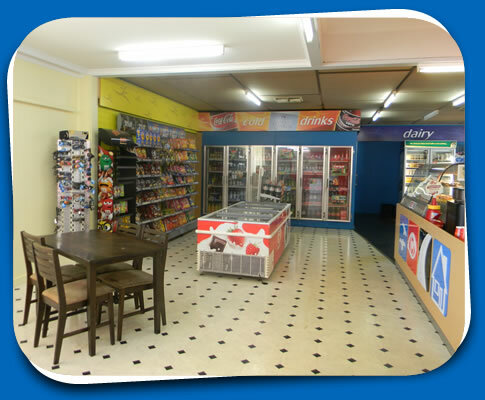 In December 2013, Kym and Julie Petherick purchased it and will make you feel welcome when you walk in the door. 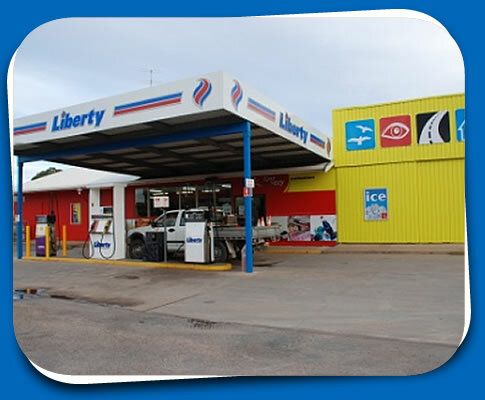 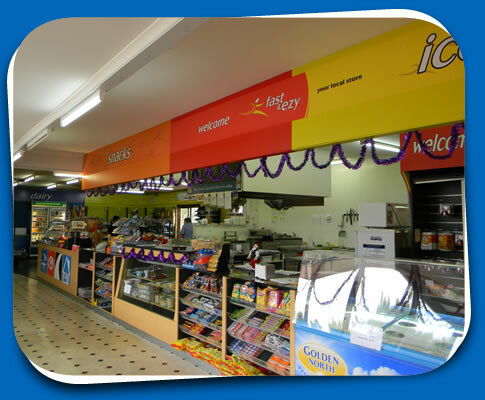 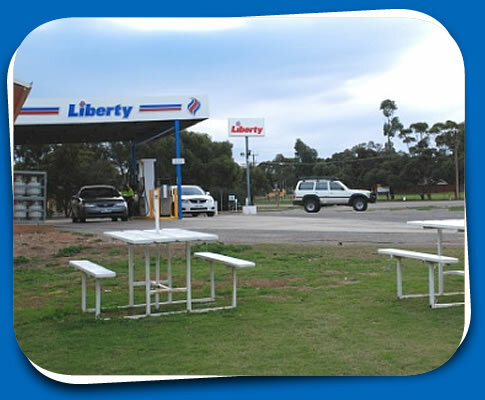 It is a 'Fast and Ezy' Convenience store as well as a Caltex Fuel outlet. 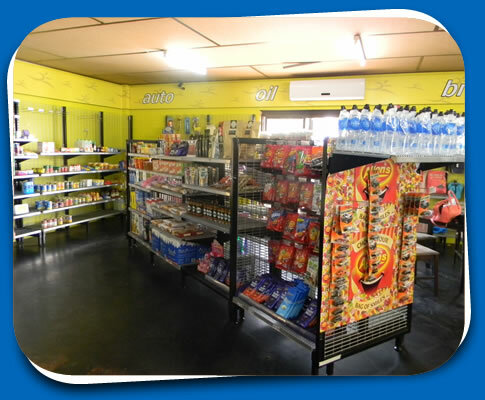 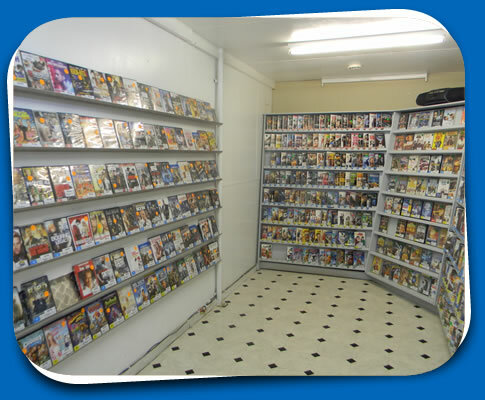 The Roadhouse boasts an impressive selection of groceries, delicious take-away food, fuel and many other services. 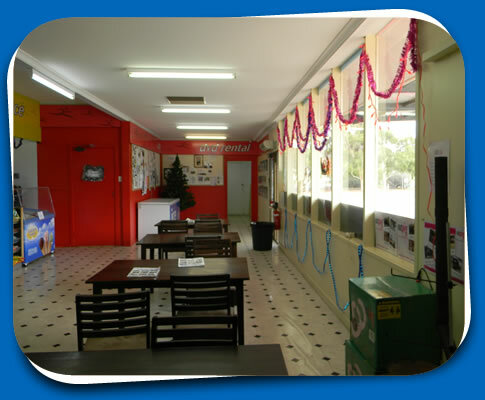 A mouth watering menu including an expansive hot food range along with fresh sandwiches and rolls is bound to satisfy your tastebuds. 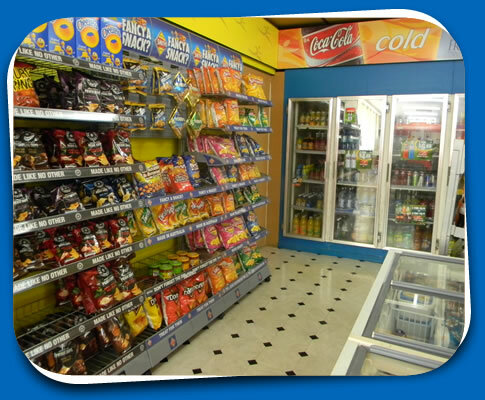 Dine-in, and takeaway available.